Lightning Browser Plus is a simple, fast web browser that focuses on design, security, and efficiency. Lightning Browser uses material design, doesn't track you, give you lots of options to protect your privacy, and does it in under 2MB. It gets out of the way of the user. I built this browser because I wanted something better. And this is it. Design - Lightning's interface was carefully crafted so you can browse as efficiently as possible. Tabs and Bookmarks are all tucked neatly away in side drawers, only a swipe away, allowing maximum screen viewing with minimal interference from the browser's chrome. Dark Mode, Light Mode, Color Mode, Night Mode... Anyway, whatever you like, there's a mode for you. 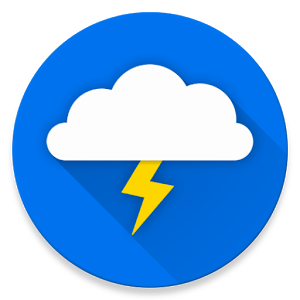 Speed - By utilizing the WebKit rendering engine that comes built into your Android device, Lightning can ensure a swift, lightweight experience. Privacy - Use Incognito Mode to browse without leaving a footprint, download Orbot and turn on TOR proxy support to mask your identify and location, use StartPage or DuckDuckGo for your search engine, or disable settings that you think leave you at risk. Whatever your concern, Lightning will try to help. Features - Full-screen, check. AdBlock, check. Inverted Rendering, check. All the search engines you want, check. 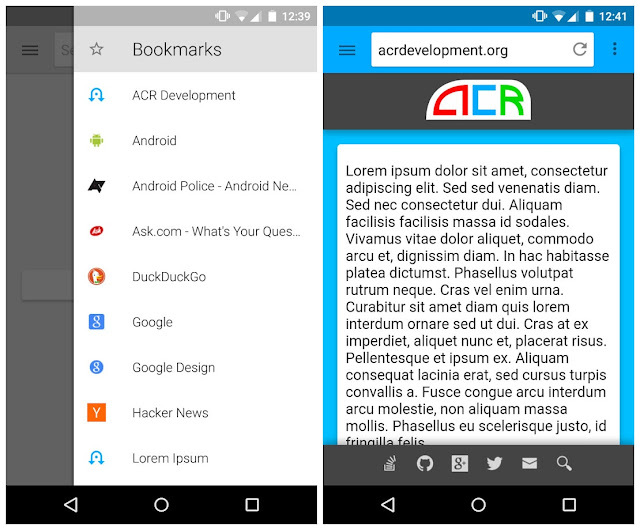 Search Suggestions, Bookmarks, History, User Agents, Reading Mode, whatever you need, Lightning does it. Open-source - Just as Android open-source, so is Lightning. I believe that the best software is built when communities come together to engineer the best solution. Head over to the repository on GitHub to contribute or translate.